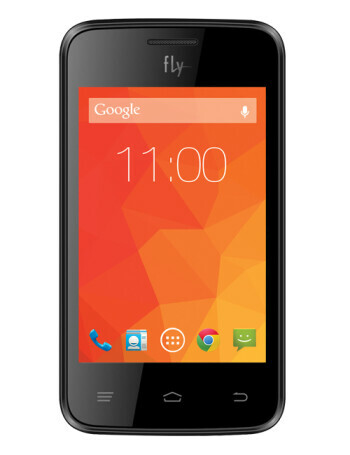 The Fly Horizon 3 features 3.5-inch display with 320x480 pixels resolution, 1.3GHz dual-core processor, 256MB of RAM and 512MB of internal expandable memory. 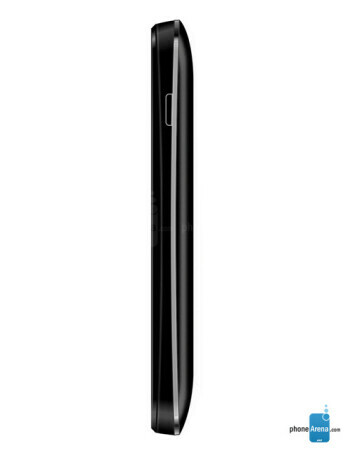 There is an 1.3 megapixels camera on the back. The phone supports two SIM cards and is powered by 1000mAh battery.